Nowadays we live in digital world. Any information regarding ay thing is just a click away from us. Online shopping is one of the most common things in today’s world. You can buy whatever you want with just a click. In starting only clothes and other accessories were available online but now expensive metals like gold, silver and diamond are easily available in online shopping stores. Big brands like Tanishq, Malabar jewellers, PC jewellers, they all own their online stores too from where you can buy gold, silver coin, bar, or any diamond jewellery with a click. But can you use this digital opportunity even while selling these beautiful and expensive assets? Answer is yes; Cash for gold provides you the facility of selling your diamond, gold and silver jewellery online. You just have to whatsapp us the picture for your asset and our staff will reach your place and will collect your jewellery and after its evaluation, again our staff takes the responsibility of delivering you your money. So, if you are looking for a online shop where you can sell your gold, silver and diamond than you can search Cash for gold in Delhi/NCR and can easily contact us. 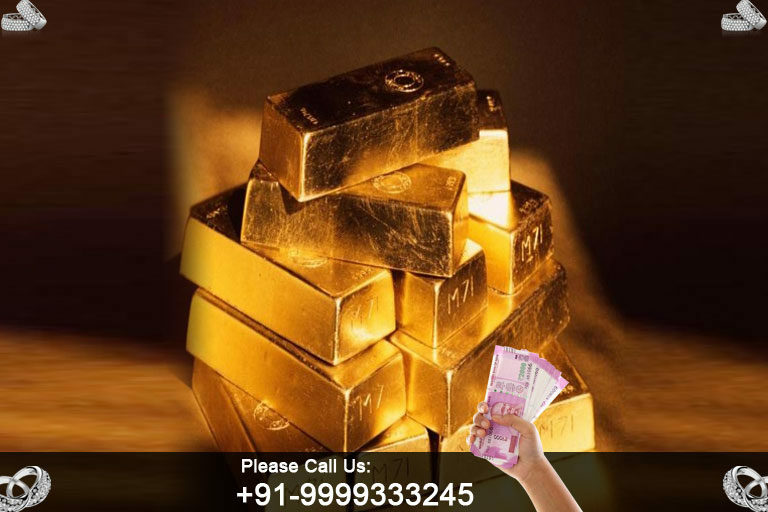 In Cash for gold we provide you the best online deals for your expensive asset in Delhi/NCR region.